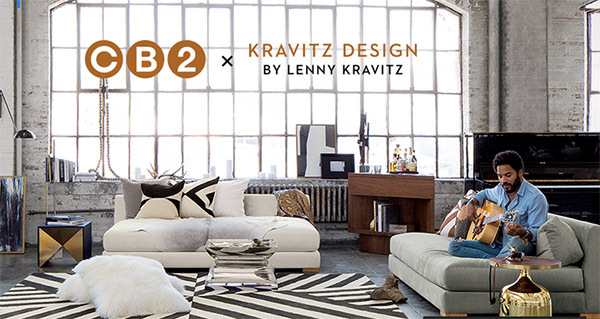 Lenny Kravitz’s New Collection for CB2! 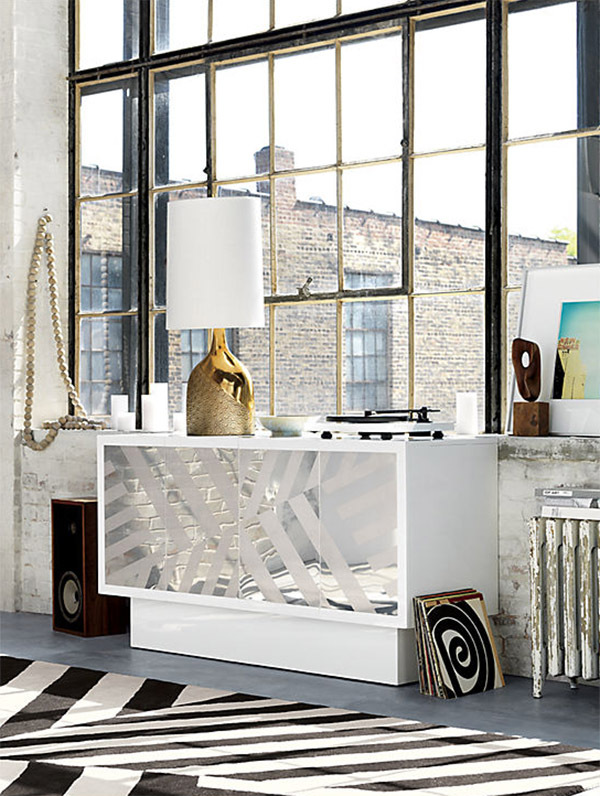 Lenny Kravitz has been busily working behind the scenes to blow our minds again with amazing design. 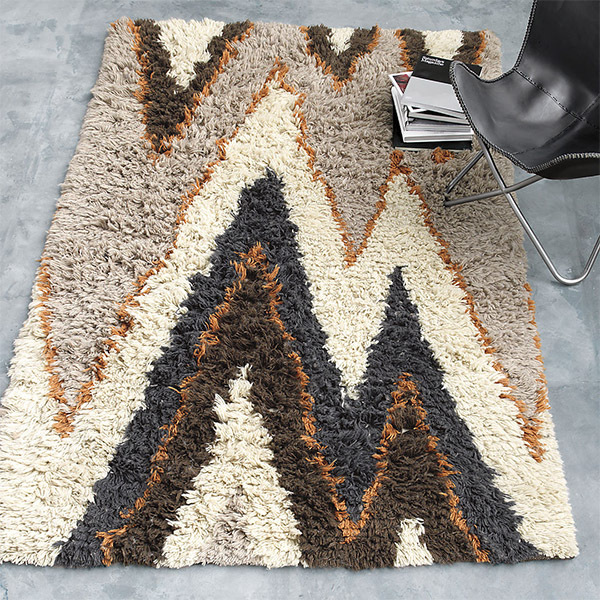 If you missed it, earlier this year I wrote a post highlighting Lenny Kravitz as an artist of many forms, transcending music and delving into the realm of infinite art forms, namely interior design. 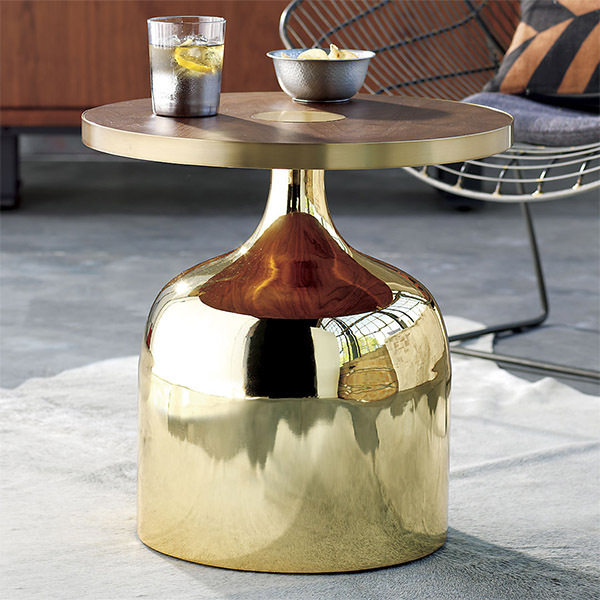 This week CB2 (little sister to Crate and Barrel) has launched its collaboration with Kravitz Design featuring a 20 piece modern furniture collection. 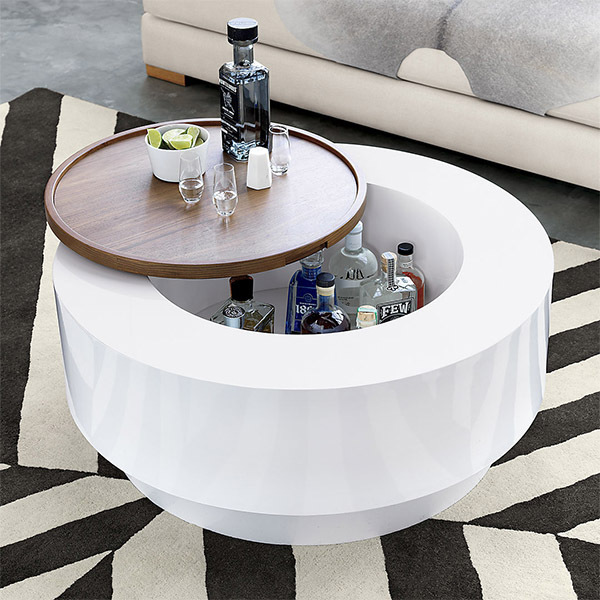 Kravitz’s collection is clean and crisp with a touch of 1970s glam, perfect for the contemporary home. 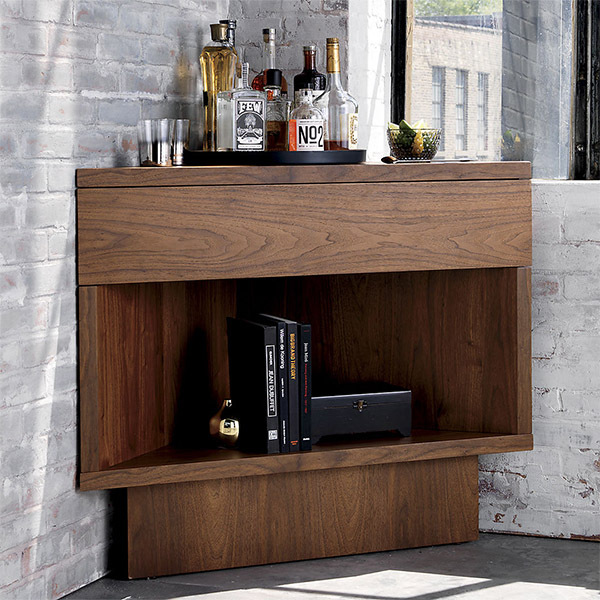 Here’s a first look at Kravitz Design’s new furniture collection for CB2. 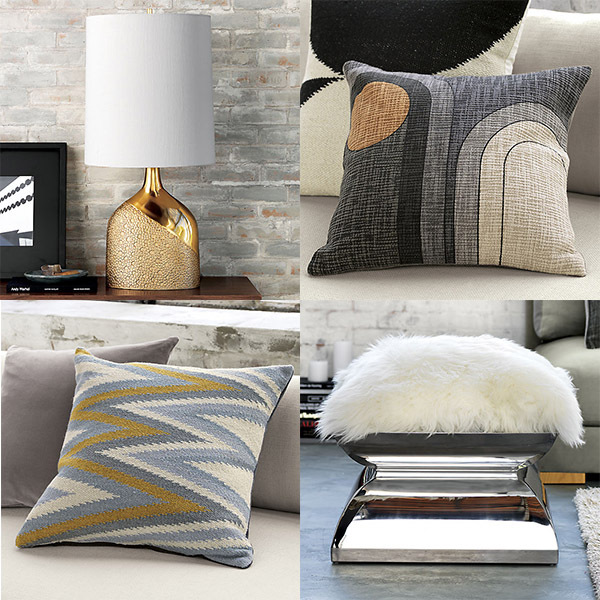 Shop Lenny Kravitz’s new collection for CB2 here. 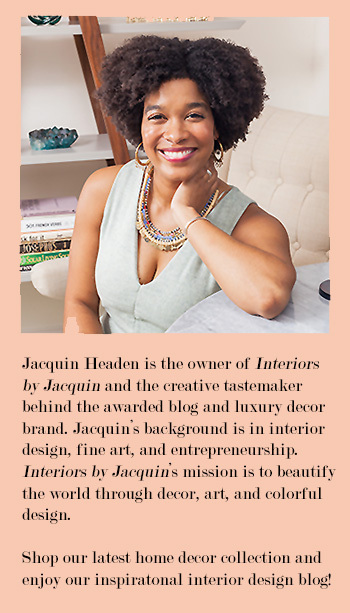 And if you missed it, take a look at the last Interiors by Jacquin feature on Lenny Kravitz and Kravitz Design here. Have a great week!